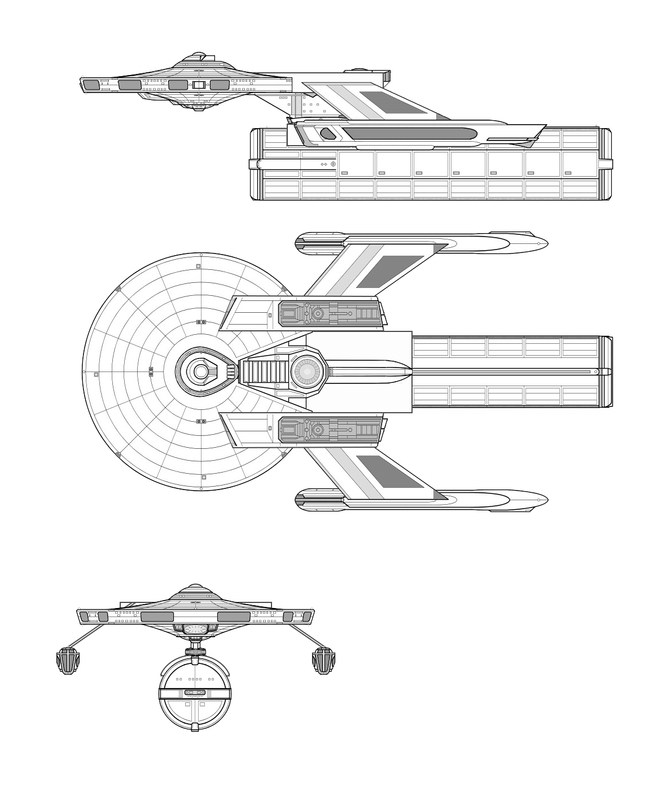 Here’s my first project, a Movie Era Refit version of the TOS Ptolemy design. 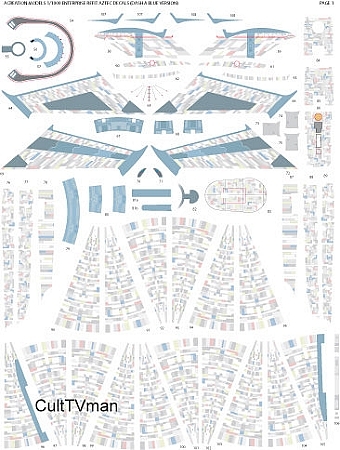 Using Freebies from Vance’s Schematics at www.Cygnus-z1.net, I was able to create a diagram of what I want the refit Potemly to look like. The core model will be a the 1/1000 1701-A refit with custom rear pylons and an elevated middle saucer deck with full shuttle / cargo bays. 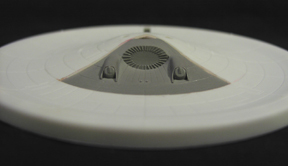 The deflector dish will be under mounted on the saucer and additional detail on the impulse and pylon areas will be cast from the 1/1000 Reliant kit. 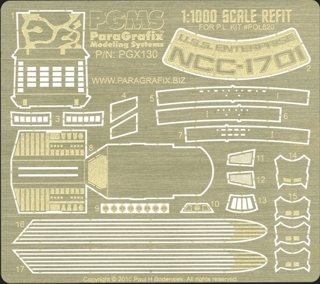 Federation Models 1/1000 Movie Era Shuttlecraft. I want to display 1 open hanger deck in the saucer area with shuttles in it. 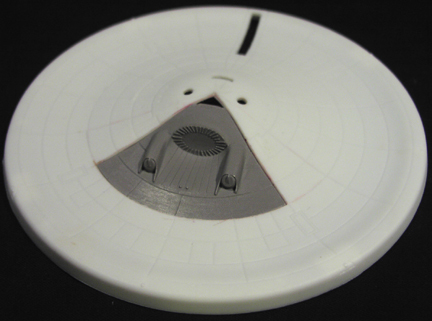 Federation Models 1/1000 Saucer Mounted Deflector Dish. I will be illuminating this kit, so I will have to drill out the actual deflector and replace with a clear bit. 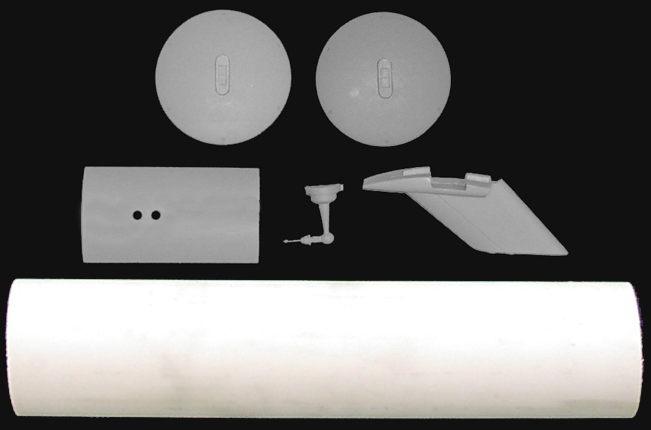 This conversion kit is perfect for the cargo pod. I will be adding some additional detail and running lights on the pod as well. This is a really nice light kit for any movie era ship, check the video out, the deflector warm up is beautiful. 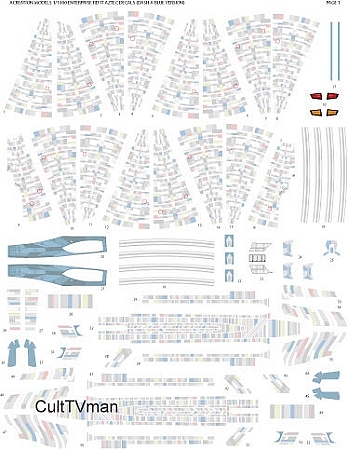 I will mainly be using this for the warp engine and impulse grills, but the shuttle bay can be modified to be the interior of the cargo bay I mentioned above. I know this guy fell by the wayside, but his decals were the best on the market. Thankfully I scored a few sets of them in advance.